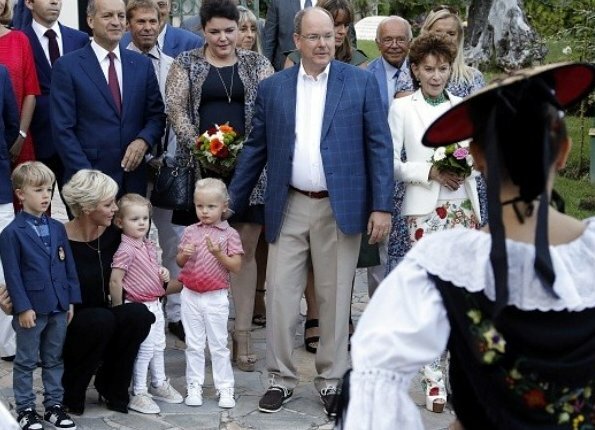 On September 1, 2017, Prince Albert II of Monaco and his wife Princess Charlene, their twins Crown Prince Jacques and Princess Gabriella attended the traditional Monaco’s picnic (Pique-Nique) event held at the Princess Antoinette Park in Monaco. 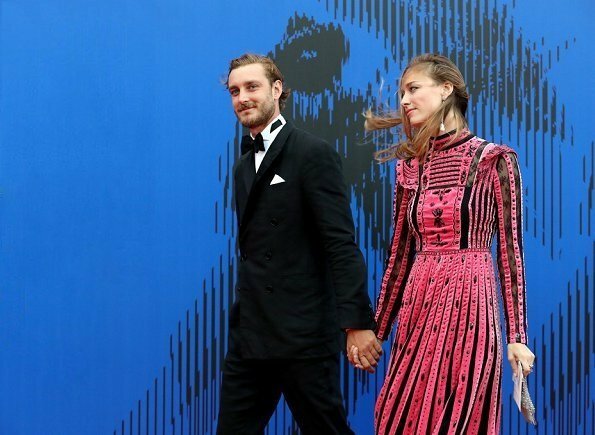 On September 1, 2017, Pierre Casiraghi and Beatrice Borromeo attended the Franca Sozzani Award ceremony at the 74th Venice Film Festival in Venice. 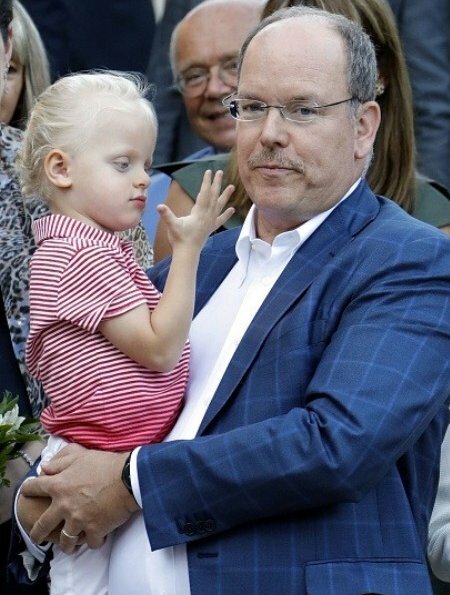 Beatrice Borromeo wore a embellished pleated silk dress by Valentino fall 2017 collection at the ceremony.